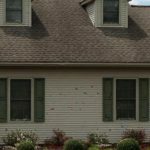 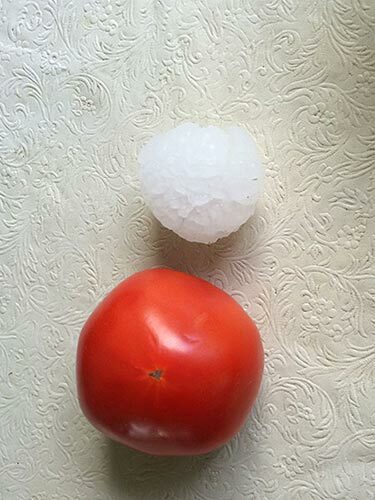 How does hail or wind damage the house? 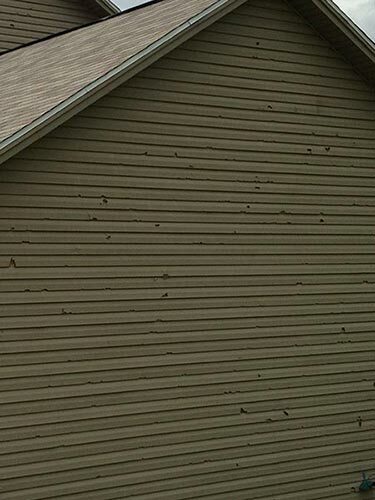 Noticing wind & hail damage to your home may not always be as obvious as you’d think. 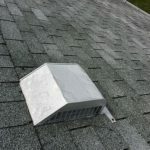 Sometimes the untrained eye can overlook signs of serious damage, so it is extremely important to have a qualified professional inspect your home after any severe weather. 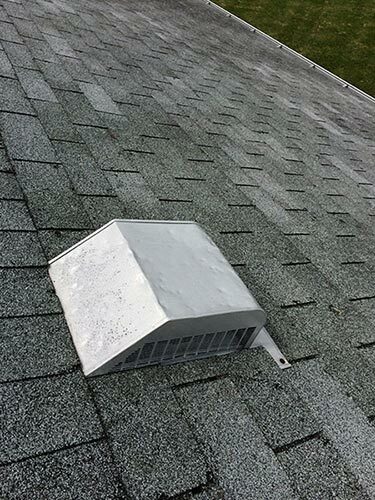 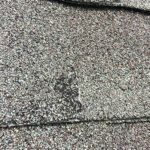 If your roof is leaking, it is important to prevent additional interior damages. 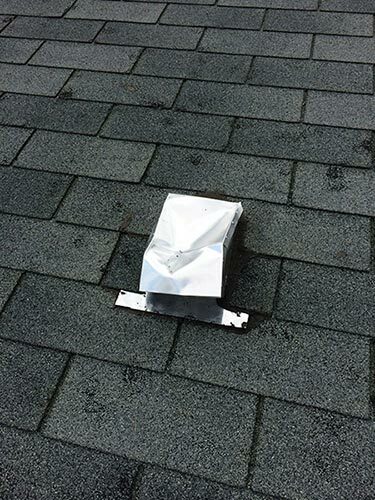 Premier Home Renovations offers emergency tarping and cover up services. 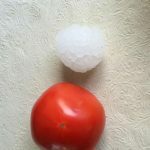 Oftentimes, hail and wind damage is difficult to gauge from the ground. 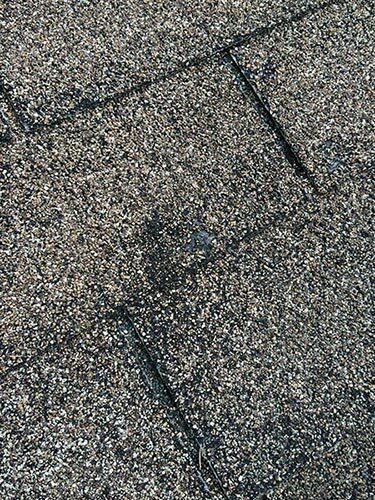 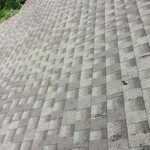 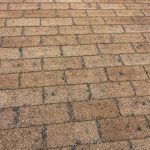 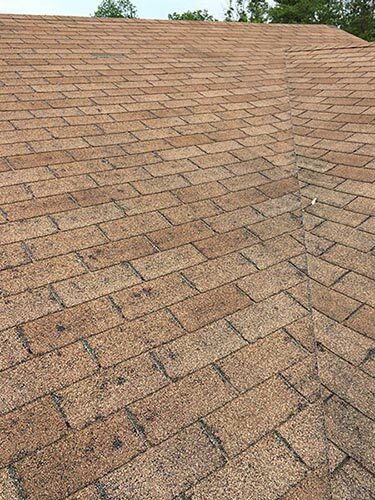 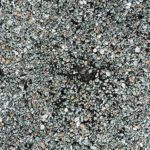 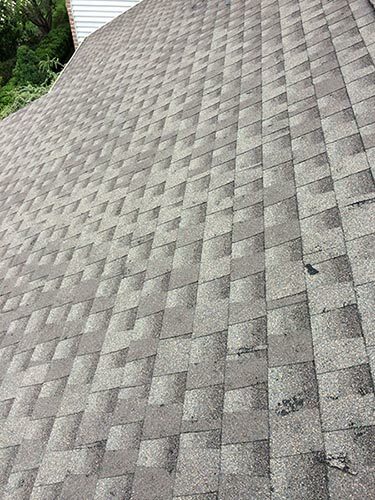 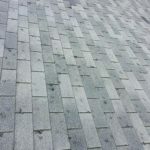 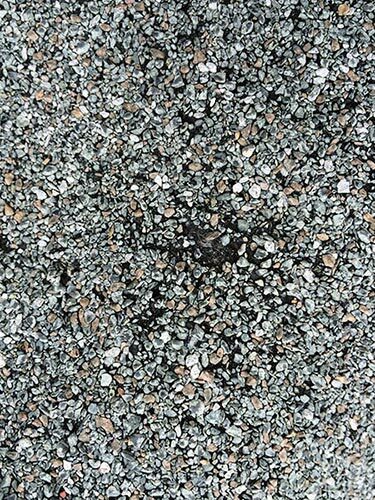 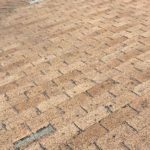 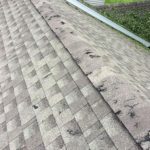 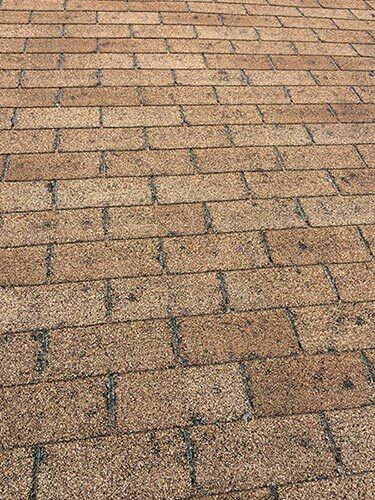 What appears to homeowners as minor damage, such as one or two shingles missing, will compound into total roof damage down the road. 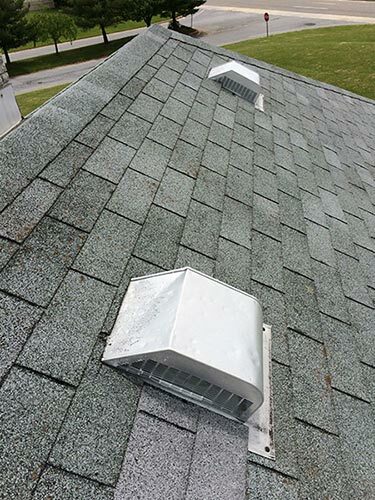 Premier Home Renovations representatives are all well trained and experienced at inspecting homes for storm damage. 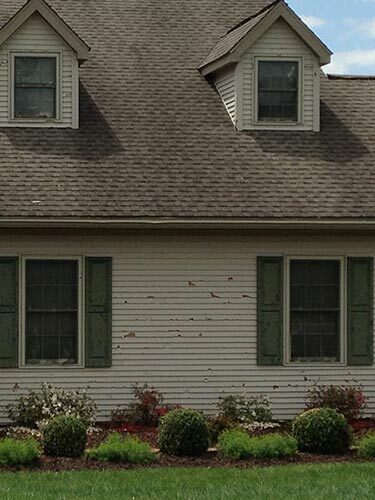 Countless times our representatives find damage that is missed by both homeowners and insurance adjusters. 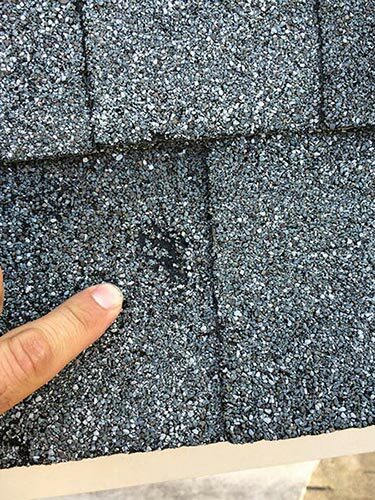 The evidence for wind damage can range from missing shingles, which can be seen from the ground, to lifted shingles with broken glue seals. 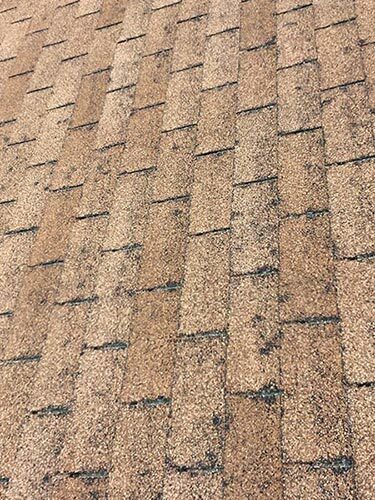 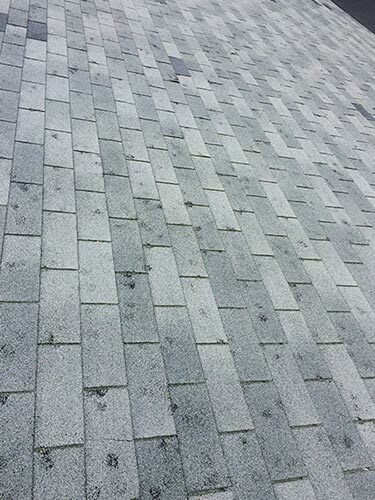 These shingles will often not re-seal. 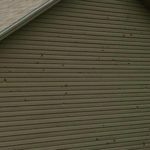 It is very important to have Premier Home Renovations inspect your home after any major windstorm to assess damage. 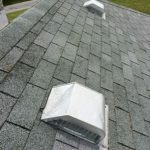 Having worked in countless hurricane and wind storm areas, Premier Home Renovations representatives are well versed in identifying wind damage on homes. 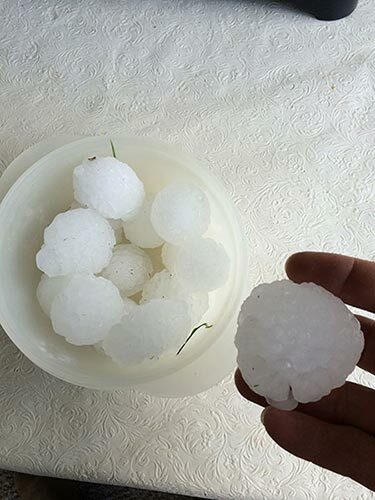 To determine if you have had hail or wind damage, Premier Home Renovations will inspect your home for free, and it will only take a few minutes. 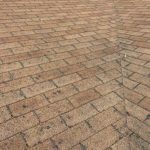 Understand that we will not sell you anything – this is just one of the services we provide. 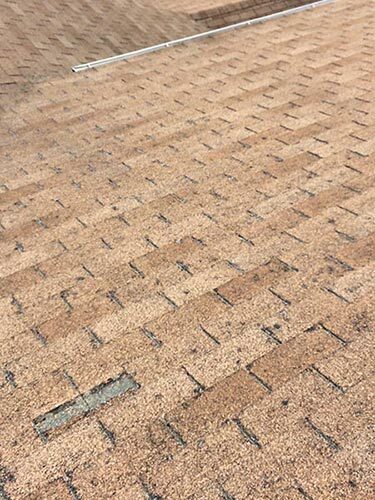 If we determine that your home has been damaged, we will simply notify you so that you can decide if you would like to take advantages of our services. 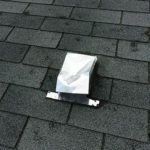 Most insurance companies allow for full recovery when “Act of God” losses occur. 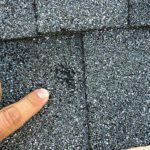 This means that many homes in your area have had a new roof and siding installed by Premier Home Renovations absolutely free! 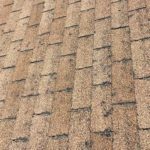 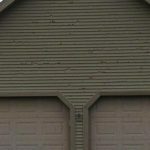 Q: What if I looked at my roof and siding and didn’t see any damage? 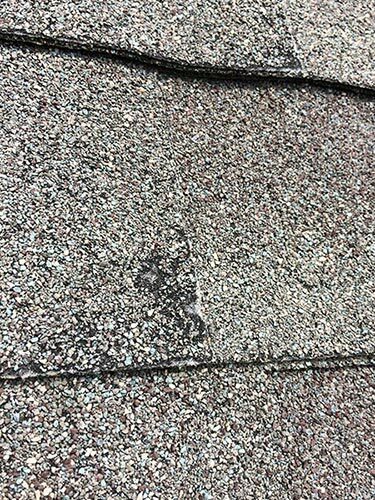 A: Roofing and siding systems must be physically inspected by a structural damage inspector to determine if there is actual hail or wind damage. 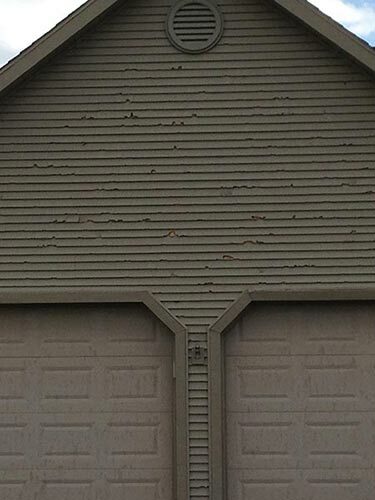 Q: Will my insurance company cancel my policy if I file an insurance claim? 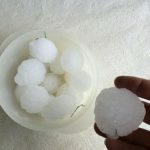 A: Insurance companies cannot cancel your policy for a disaster related claim. 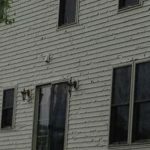 Q: Will my insurance company raise my rates if I file a claim? 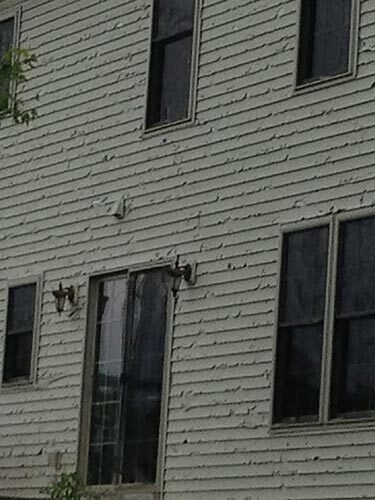 A: After a disaster, insurance companies may raise everyone’s rates. 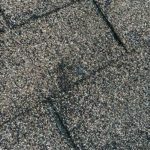 By not filing your claim your personal rate increase is paying for everyone else’s damage except yours. 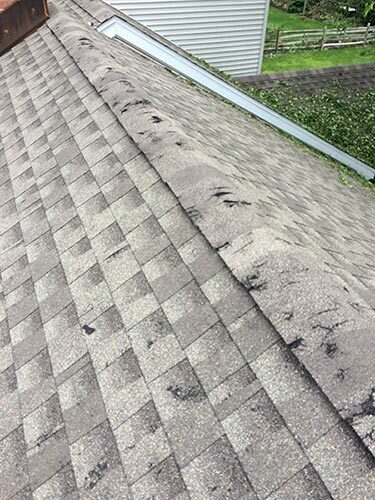 If your roof or siding has any damage what-so-ever you have a valid, legitimate insurance claim and should file with your insurance company.